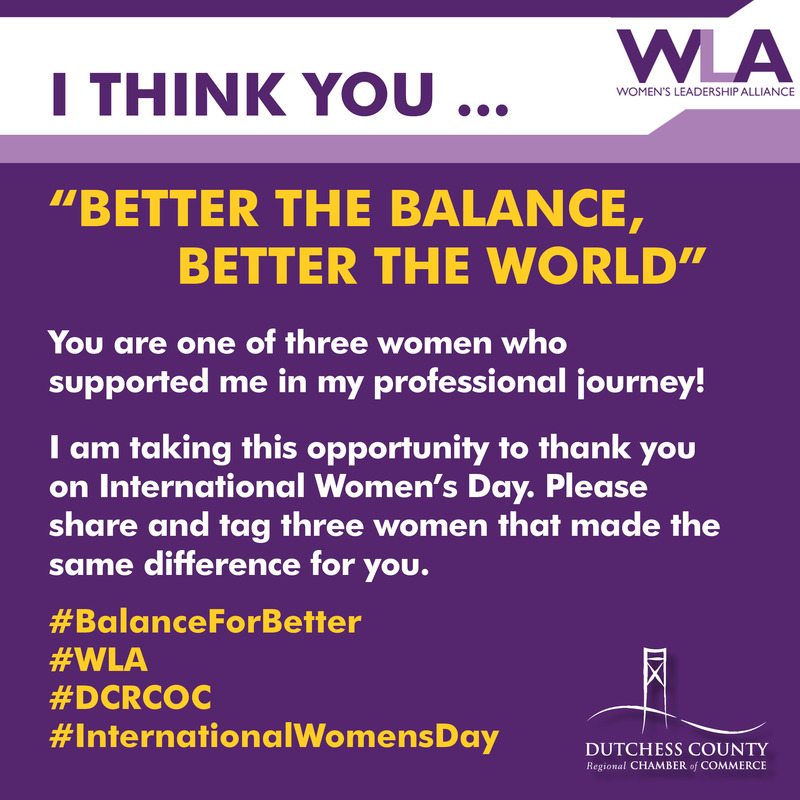 Who are three women who have helped, mentored or supported you in your professional journey? Come March 8th, the WLA invite you to join them in an interactive social movement, inspiring women’s empowerment as a tribute to International Women's Day. How can you encourage this movement? Together we can "Better the balance, better the world"! Use the graphic below as the photo for your social posts! Thank you to Molly Ahearn of Full Deck Design for this presentation. Special Thanks to the IWD Committee! Attendees will have the opportunity to vote for the Women's Leadership Alliance's 2018 Nonprofit of the Year. The winner will benefit from the resources the WLA can provide as well as fundraising efforts at events throughout the year.